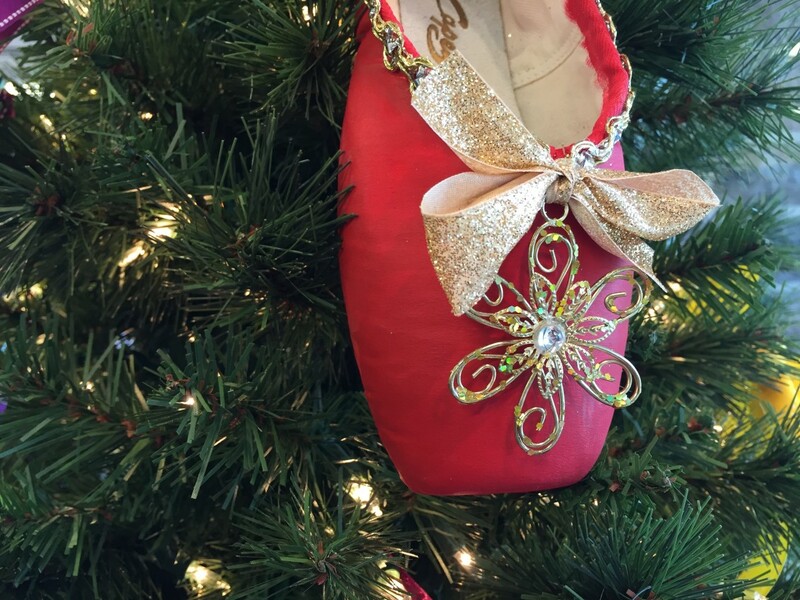 12 Days of Christmas Savings at Bobby’s Dancewear 2018! December 12 – Any ONE regular-price item of your choice! 12 Days of Christmas Savings at Bobby’s Dancewear 2017! December 12 – Any ONE item of your choice! 12 Days of Christmas Savings at Bobby’s Dancewear 2016! 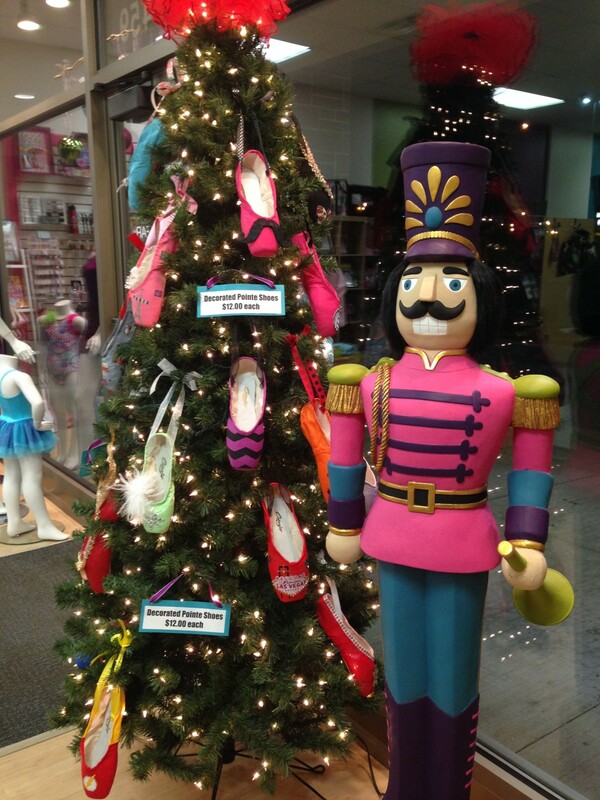 12 Days of Christmas Savings at Bobby’s Dancewear 2015! Copyright Bobby's Dancewear © 2015 All rights reserved.